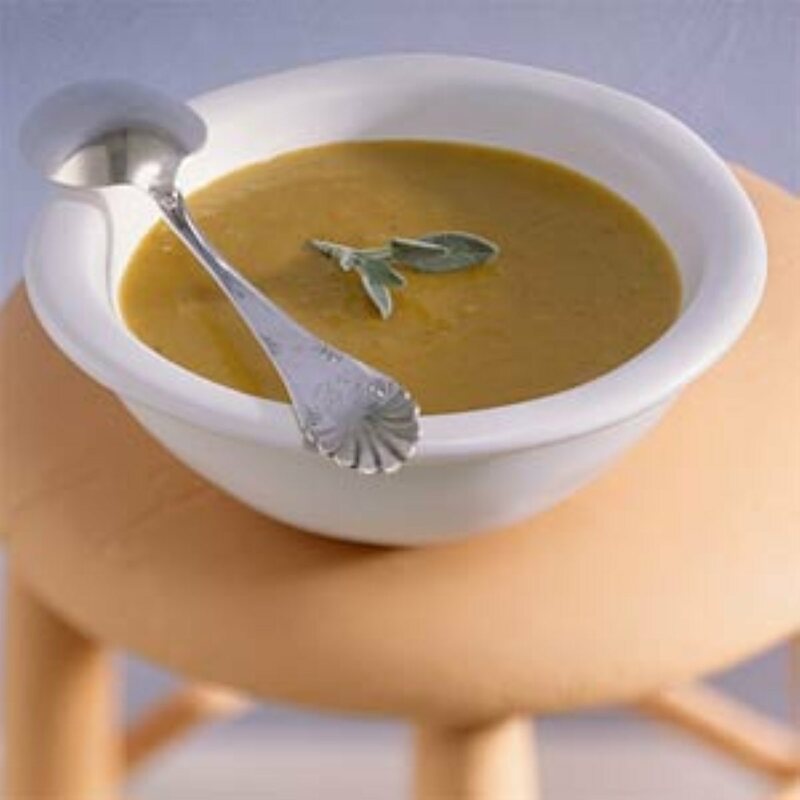 This pumpkin soup is loved by my family and makes a wonderful winter meal. Sure to be a big family hit. Peel and cut into small cubes (Pumpkin/squash, Potatoes, Onions, Zucchini, Carrot.) Place all ingredients EXCEPT CREAM into a large saucepan/pot. Boil gently for 30 mins. Process though with a blender/ Food processor/ hand blender. Heat through again, add cream.